Parents understand children will be using smartphones, but this doesn’t mean they should receive full access. It is best to control what they’re able to do on the phone. Here are tips to make sure that’s the case. The first thing a parent should be doing is making sure all non-monitored browsers are removed as soon as possible. These are browsers such as Google Chrome or Safari where a kid will be able to go through sites without restriction. There are great monitored browsers available will everything is going to be set up for parents to protect their children. 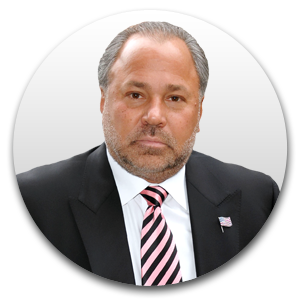 It is best to make this the default browser over anything else to make sure everything is ready to go as needed and the children don’t get caught up in something they shouldn’t be viewing or accessing. 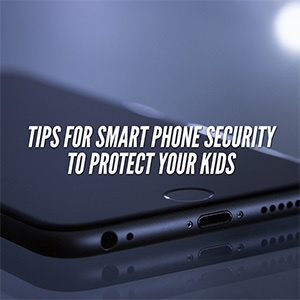 Web browsing is the biggest issue when it pertains to smartphones, so this is where your focus should be going as a parent immediately. You have to filter what they can browse online. How do you do this is the question? Well, you will have to set up filtering blocks that are present in a monitored browser. You can also download apps that help with this monitoring. You want to make sure the blocks protect them from all such content on a regular basis. The restrictions you set up have to be stringent, or the smartphone could become a real troublemaker for you and the child. You will have to go through settings on the phone and access “restrictions.” This is great with iPhones because they have made a special section for this. You want to set those restrictions immediately. For those with Androids, you will have to download apps that do the same job. 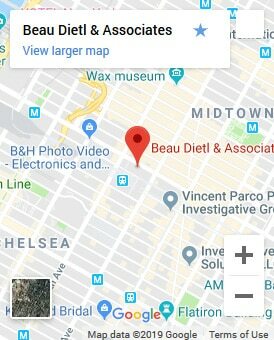 What apps can they use when they are on the phone? Some of the apps that are available can have a lot of accessible content that is not safe for children. You want to control this. Remove the app or make sure it is protected for children through internal settings that are present. YouTube for example lets people do this. 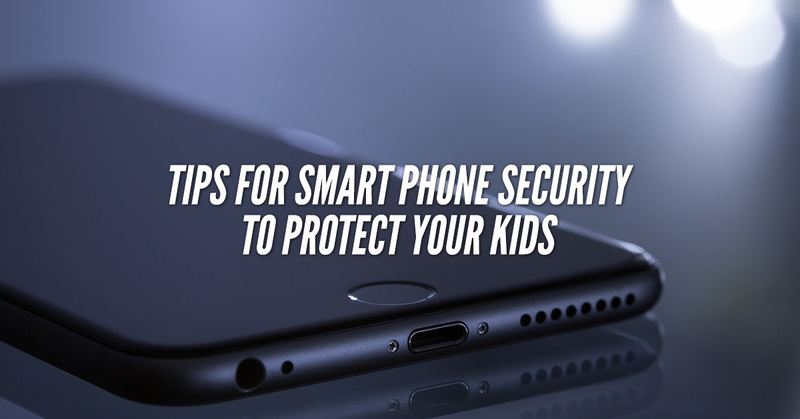 With these tips, you will be able to make sure your children are not using the smartphone in a manner that is unsafe or could lead them to poor content. You want to be on top of this with how these devices run because it can become a real issue.